Basically, if it has four wheels, the chances are we can look after it for you. 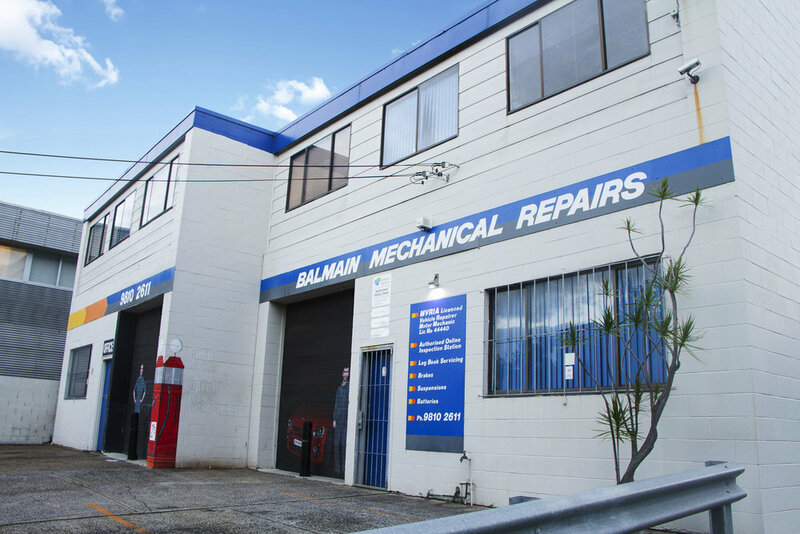 Balmain Mechanical Repairs are happy to work on almost any kind of vehicle and we have over 50 plus years experience behind us. So, there’s not much we haven’t seen, from old collectibles to the latest hi-tech machinery. Importantly, we will also happily take care of those annoying little jobs that get your hands dirty and take up time you’d rather spend doing something else.We offer FREE oil, water and tyre checks to our customers and we do them on the spot. We also offer Pink Slips, a quick oil change, or maybe a new battery. You can read magazines or newspapers here, or pop down to the coffee shop nearby and leave it all to us. Whatever you need, no job is too big, or too small for us. We never forget that we depend on our regular customers, just like they can rely on us.